Xiaomi Redmi Note 2 Prime smartphone comes with a 5.50-inch HD display at Rs. 9,999. Xiaomi Redmi Note 2 comes with 2 GB RAM and powered by a Mediatek MT6795 Helio X10 Octa-core 2.2 GHz Cortex-A53. For storage, it has 32GB of internal storage( Expandable 32GB via a microSD card). The Xiaomi Redmi Note 2 packs a 13-megapixel primary camera and a 5-megapixel front. 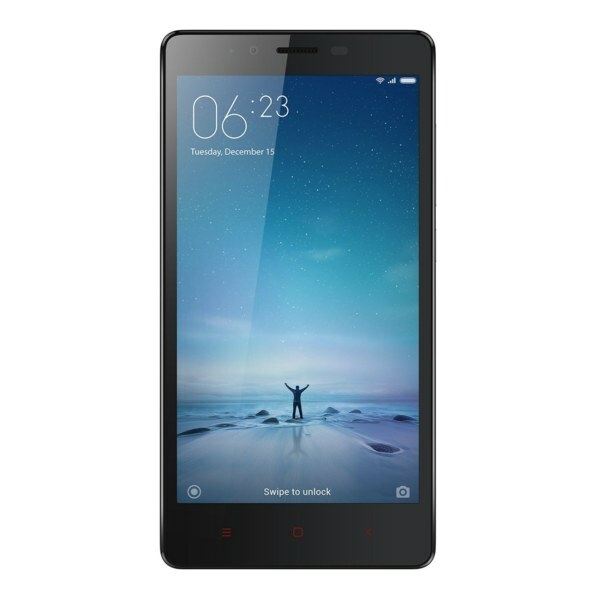 The Xiaomi Redmi Note 2 runs Android OS, v5.0 and is powered by a 3060mAh Non-removable battery.